Gordon is a Partner within Al Tamimi & Company’s Employment & Incentives practice and has worked in the Middle East since 2011. He previously worked with a leading UK law firm, acting for a wide range of blue chip clients for whom he appeared before Employment Tribunals throughout the UK. Prior to a career in law, Gordon spent several years in financial services. Gordon advises on the full spectrum of employment and immigration law issues throughout the employment life cycle with a particular focus on disputes, whether before the UAE or DIFC Courts. In respect to the latter, Gordon is a DIFC registered practitioner with full rights of audience. A key part of Gordon’s practice involves compensation and benefits advice where he advises across all sectors and with a specific focus upon banking, financial services and technology. Gordon Barr is highly regarded by both peers and clients, who highlight his extensive experience in the market. 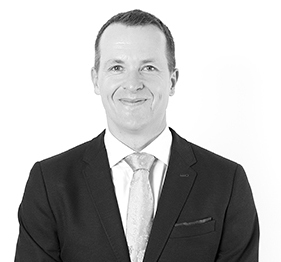 One satisfied client remarked: “Gordon is very professional and has vast knowledge of DIFC employment laws. He always provides the right legal guidance and has good interpersonal skills.” Peers also “rate him very highly,” explaining: “He has been an employment lawyer his entire career,” elaborating that because of this, “he sees the bigger picture and is very pragmatic and practical”. 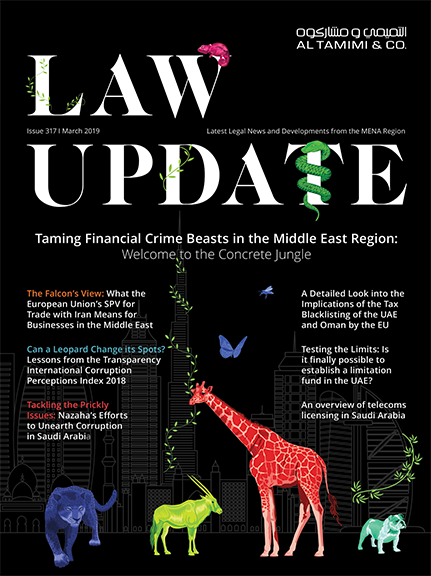 Gordon is a regular speaker via UAE media outlets and at industry events, and has contributed to a number of significant legal publications. Advising a number of clients upon the introduction of employee share option plans and phantom share schemes.